The majority of us do not think about our water dependent plumbing systems unless something does not work. In reality, there are some things we can do to prolong the life of both the water pipes and those appliances that depend on the supply of water into and out of our homes or businesses. But, reality can sometimes be disguised as myths about the working abilities of the plumbing capabilities in a home or business. Here are some of the biggest plumbing myths that can actually end up needing a reliable plumbing repair to correct. We don’t know how this myth began, but, in addition to being false, We can tell you that it is one sure way to mess up the mechanism of the garbage disposal. The truth is that the raw egg remaining in the shell is one of the most dangerous materials to put in a disposal. The raw egg forms into a drain clogging mess that causes the disposal to malfunction. The blades are not able to rotate and the resulting clog within the pipes quickly close off the pipe’s ability to drain water out of the sink. Fact: Ice cubes will sharpen the blades and will not cause any damage. If you have ever tried to dispose of fruit peels or rinds, small meat or fish bones, or nuts, you already know that this is only a myth. It is also possible to clog or damage a disposal by putting too much food in at one time. The disposal will perform better and last longer when small amounts of food are slowly put into the disposal rather than over stuffing the system. A garbage disposal is meant to process food remnants that are soft or easy to shred. The owner’s manual will list the type of foods your disposal can easily handle without causing any damage. This myth is wrong on so many levels. Small leaks or drips are often easily repaired with a new washer or a slight tightening at the leak point. But, if left alone, that slow dripping can cause mold, which can be a big problem for both the walls, floors, and foundation of your home or business, and that same mold is also hazardous to your personal health. Small leaks can wear away the life of your faucets, or create a crack or hole in the pipeline, depending on where the drip is located. Beyond causing large repair bills if not handled quickly, the continuous dripping also wastes water and increases your water bills. This is a wish-it-were-true myth. A toilet has one function, the removal of human waste and toilet paper. Anything else flushed down the toilet is a risk that (a) it actually flushes completely through the system; (b) it does not get stuck in the pipes; and (c) it causes the backup of water, and other undesirables, and come rushing out of the bowl. Even though bowl cleaner wipes are sold as disposable, it is not a good idea to flush non-paper fibers down the drain. These wipes can get clogged and create backup issues. Yes, you can use the wipes to clean the bowl, but dispose of them in a waste basket. Even better, use a bristled bowl brush to clean the toilet. That way, there are no foreign materials being flushed and the bowl is clean. We also recommend Australian standards in regards to plumbing regulations around the home particularly if you are considering fixing any blockage issue your self. This myth can not only fail to clear away stuck debris, but it can create a costly repair problem. Liquid drain cleaners are only effective on something that can be dissolved. These cleansers will not rid your drains of solid materials such as hair or small metal objects such as hairpins, fine needles, nail clippings, or hairbrush bristles. In addition to not clearing your drains, overuse of chemical cleaners has the potential of eating away at the pipes because of acidic ingredients in the liquid. 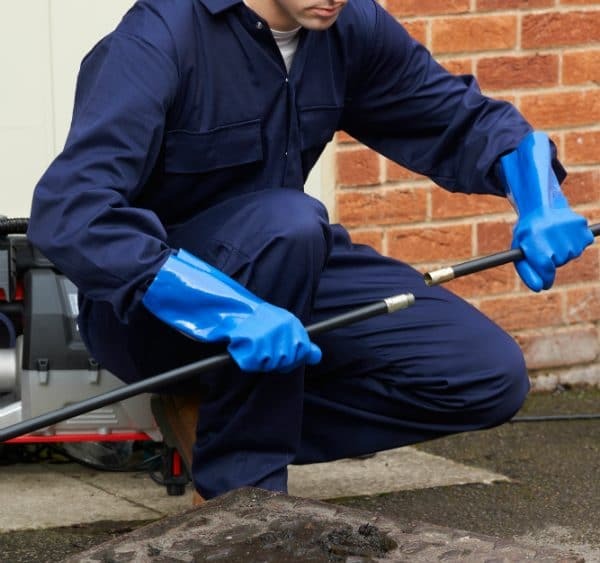 Clearing clogged drains are always best handled by an experienced plumber. Whether your plumbing need is to fix a leak or a drain stoppage, or you are having a new dishwasher, washing machine, hot water heater, shower, bathtub, or toilet bowl installed, or you need water hoses replaced, you’ll want the best licensed, experienced plumber in your area. And that is what you’ll get when you call CBD Plumbers in Perth. We are a locally owned business with decades of professional experience in all areas of plumbing repairs, installation, and maintenance. In addition to be one of the greater Perth area’s best plumbing companies, CBD Plumbers are available 24/7, do not charge any call out fees. 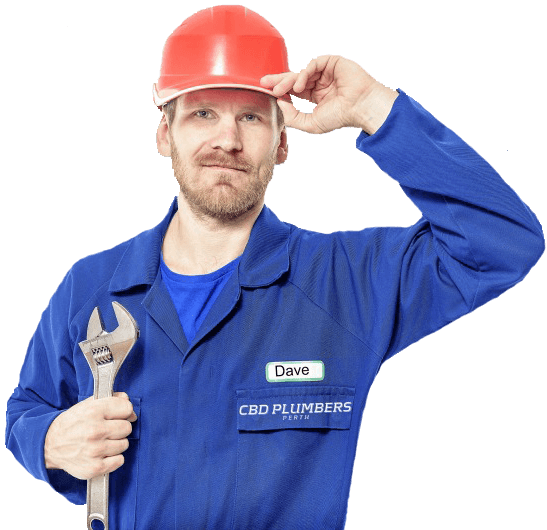 You, your plumbing needs, and your complete satisfaction are the reasons that CBD remains the most sought after plumbing service companies in the area. If you have an emergency, call (08) 6117 0957 now for immediate repair service. If you want a plumbing inspection, maintenance work, or the installation of new appliances, call us to arrange for a home or a business appointment that fits into your schedule. No repair or installation work is ever performed without your written permission and you will always know the cost before any work is done. Call us anytime, day or night, and we will be on our way to resolve your plumbing concerns.